THANKS TO ALL OF OUR SPONSORS, PARTICIPANTS AND VOLUNTEERS, FOR A GREAT 2018 OKIE DERBY! CONGRATULATIONS to Piper and Russ Roslewski! 2018 FIRST PLACE WINNERS of Okie Derby! The Okie Derby Proficiency Air Rally, sponsored by The Oklahoma Chapter Ninety-Nines, has been held annually since 1979! Since 1990, the Okie Derby has generated more than $70,000 for funds for aviation scholarships. All Proceeds Benefit the “Wings of the Future” Scholarship Assisting women in realizing their dream to fly. 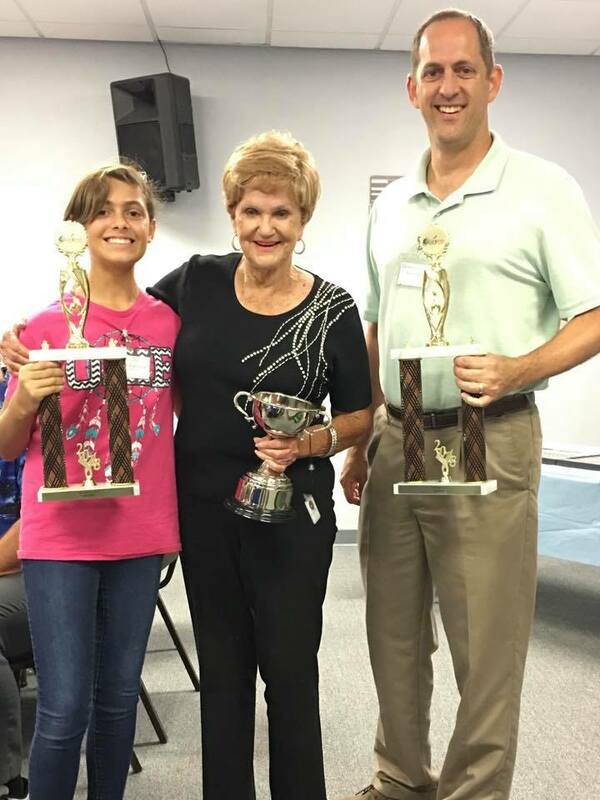 The Oklahoma Chapter of the Ninety-Nines relies on the support of the aviation event to help achieve the goal for driving funds for the “Wings of the Future Scholarship”. The yearly event for the scholarship program helps encourage interest in aviation, as well as helps Okie Derby participants polish their piloting skills for this wonderful event. 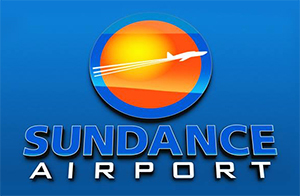 A cross-country proficiency event of approximately 200 statute miles for single, multi-engine aircraft & experimental aircraft (piloted by builder) to be flown during daylight hours under VFR conditions and conducted on a handicap system. 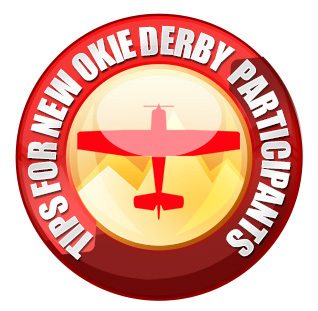 If you want to have fun and sharpen your piloting skills then the Okie Derby Proficiency Air Rally is the place for you. Don’t miss this annual event to help support women in aviation!